Plumbing Technician Needed! Click here for more information. Happy Easter from Putman Plumbing! 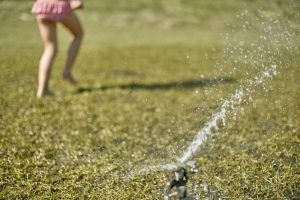 Why Did My Water Bill Go Up? Not to be combined with other discount offers. Does not apply to evaluation. May only be used once per individual customer. School’s Out! Prepare for summer plumbing problems now. There’s a lot of excitement in the air as we approach summer in Frederick County. The kids will soon be home every day getting more sleep, eating more of your food, and…we have to say it…causing more potential plumbing problems. Let’s take a look at how to prevent some of these issues. On an average day, every person in your home will be flushing at least five times, so clogs are a big concern. You can prevent clogs from happening by showing your kids how much toilet paper is appropriate to use, and teaching them not to flush paper towels or sanitary napkins. If you use flushable wipes in your home, make sure to tell everyone not to flush more than one at a time since many brands don’t dissolve after flushing and can get stuck in your pipes. Dirt from the baseball field, sand from the sandbox and who knows what else will be going through the wash this summer. Make sure to rinse as much debris as you can out of clothes before they go into the washing machine, and check pockets for gum, candy, and other sticky stuff. If you notice any leaks around your laundry room, be sure to call a plumber. This is not the time of year to have to be running back and forth to the laundromat. 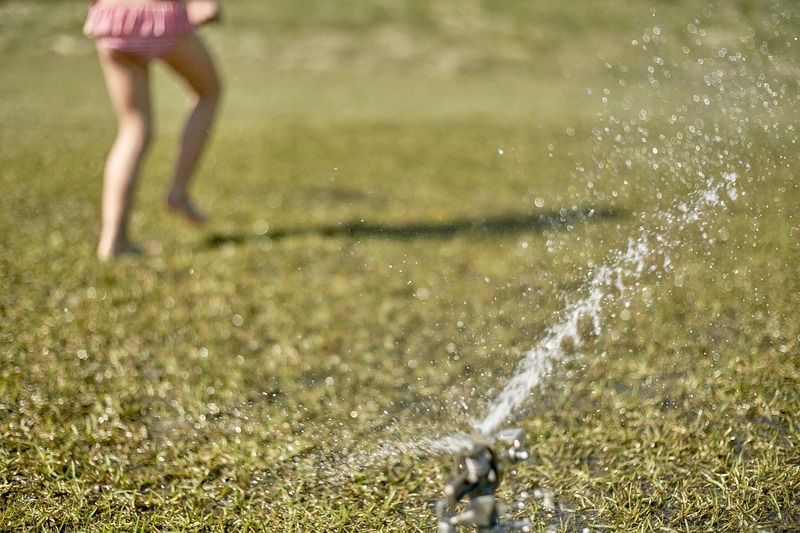 Playing in the sprinkler or hose is summer fun that will never get old. But keep an eye on how long the outside water has been on since it can really drive up your water bill. Maybe set a timer to make sure you turn the water off in case you end up getting busy and forgetting. We all love a good summer storm, but a whole lot of rain can wreak havoc on our basements. Since this is where many of our kids hang out to take refuge from the heat, it’s important to keep as much water out as possible. So start listening to your sump pump during spring showers and make sure it’s working right. If it seems like it’s running nonstop, is making funny noises or doesn’t turn on at all, call a plumber to inspect it. Pouring cereal and milk down the garbage disposal every morning is fine, but remind your kids not to ever put hard or chunky stuff into it. And tell them not to pour any greasy or oily liquids down the drain since they will harden and get stuck to the pipes. Call Putman Plumbing for Any Plumbing Problems! Enjoy your time with the kids, and let us know how we can help your summer go more smoothly!